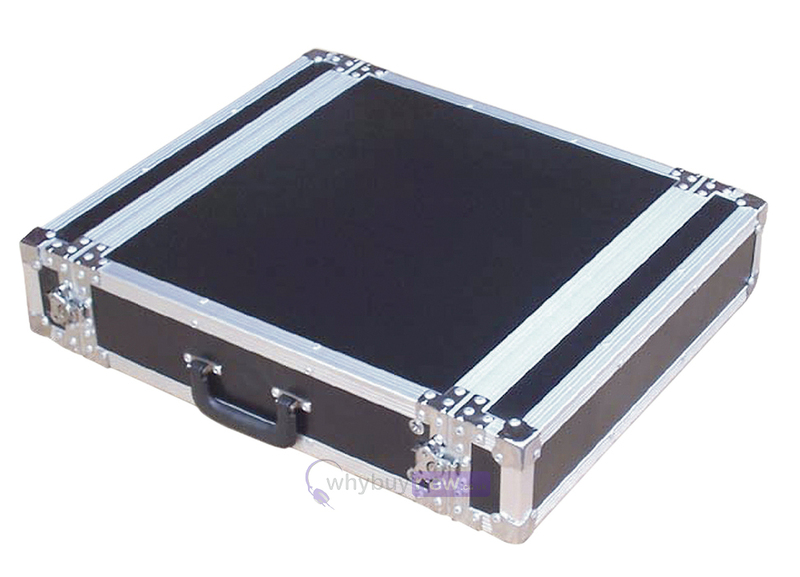 A professional full flight case ideal for use with amplification and signal processing equipment. 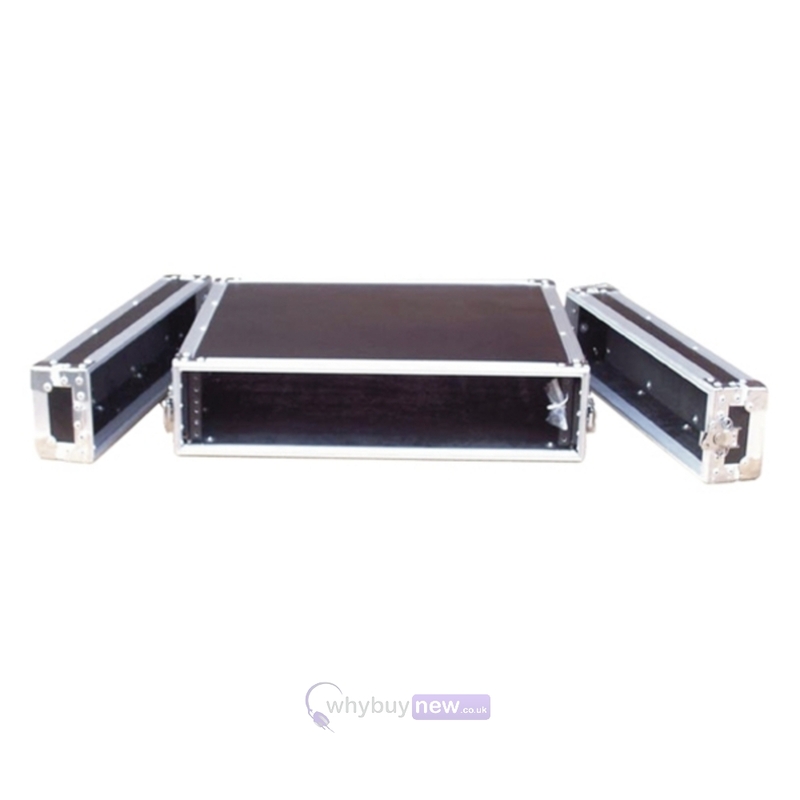 Product features front and back doors released by butterfly catches, rubber feet, steel racking strip, rack bolts with anti scratch washers. 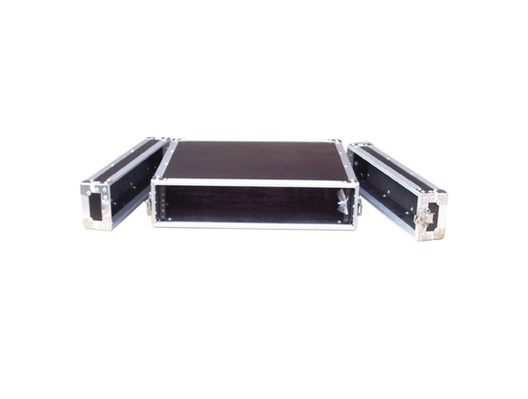 Made from black laminate board with metal ball corners and aluminium edging.